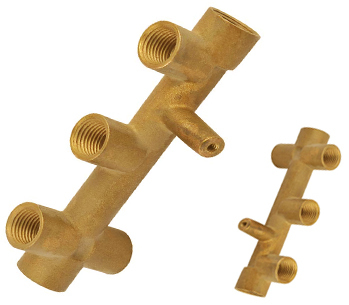 Conex is one of the largest manufacturers and exporters of all typess of Aluminium milled parts CNC milled components turned parts Milled manifolds for hydraulics, fastening, electrical , Automotive, HVAC, Pneumatic industries. 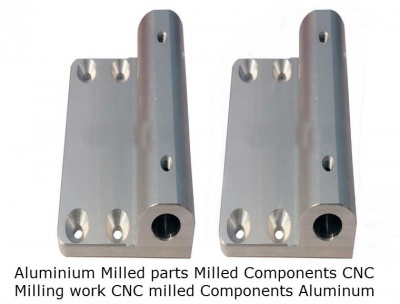 We have CNC milling machiens which can cnc mill, bore, thread vertically as well as horizantally on Alumnium bars. Aluminum 7075 is strong, with good fatigue strength and average machinability, but is not weldable and has less resistance to corrosion. Price is usually high. 7075 is often used in aircraft including wings and fuselages, avaiation parts, rock climbing equipment and bicycleand automotive components. 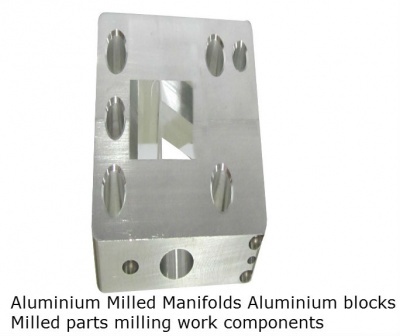 Aluminum 2024 is used in applications requiring high strength to weight ratio, as well as good fatigue resistance. 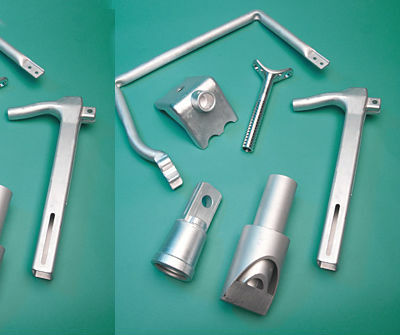 It is not weldable and has average machinability. 2024 has poor corrosion resistance. 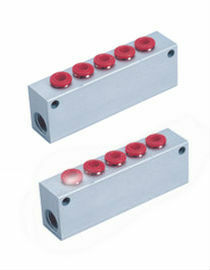 Aluminum 6061 - has good mechanical properties and good weldability. 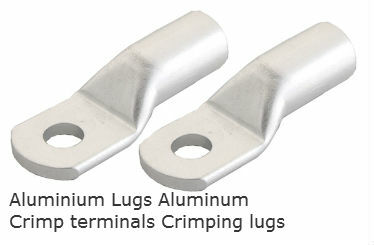 It is one of the most common alloys for general purpose use. 6061 is widely used for construction of aircraft structures, such as wings and fuselages, yacht construction, utility boats and bicycle frames and components. 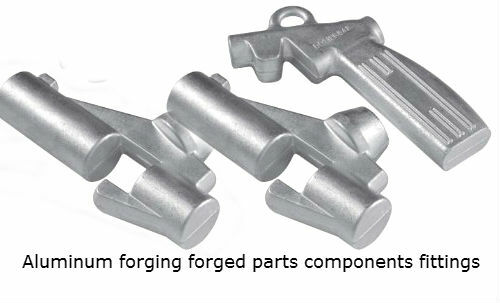 6061 is highly weldable and is often used in extrusions and hot forging of automotive and industrial parts.